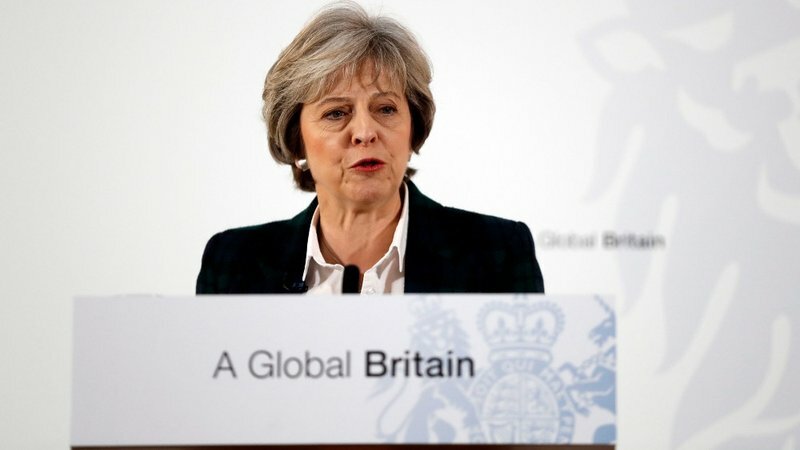 Theresa May has delivered her speech on the British government's approach to Brexit. The Prime Minister talks a good talk but this is just a shopping list. We voted to leave half a year ago and we are no closer than we were then. She has refused to commit to introducing the same immigration controls on EU citizens as we do on non-EU immigrants and she is aiming to drag out our membership for some time after Brexit is supposed to happen on the pretext of limiting disruption. There is a serious risk that this Brexit-lite will become a strategic, rather than tactical solution - especially if Labour get rid of Corbyn and get the Tories out of power - and we won't actually leave.